A level 2 ultrasound scan refers to a special type of scan to assess the fetus for structural abnormalities. A qualified and experienced doctor, who has acquired the skill to do so does this. It is usually carried out between 18-22 weeks of pregnancy in order to detect fetal abnormalities that may compromise the quality of life, and gives the parents options for treatment or termination of the pregnancy. It is also called an Anomalies Scan or a Targeted Investigation for Fetal Anomalies. In India, the MTP act does not allow terminations after 20 weeks and, therefore, the level II study is done at 19 weeks of pregnancy. 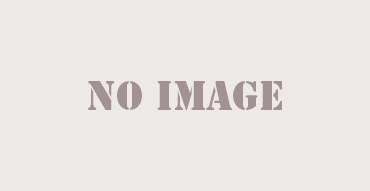 The weeks are counted from the first day of the last menstrual period. Historically, the title level II originated from the programme used for detecting neural tube defects in the USA and Europe in the seventies and early eighties. What is a level 2 Scan meant for? Level 2 Scan is meant for all pregnant females to assess the fetus for any kind of structural abnormality. 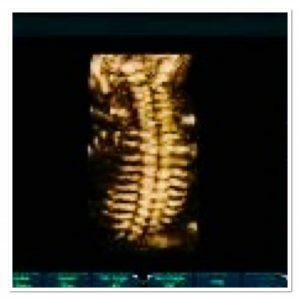 How is second level ultrasound done? You will be taken to the ultrasound room. There, you will be made to recline on the ultrasound table with your belly exposed. A radiologist will apply gel and then move the transducer over your abdomen. As sound waves emitted from the transducer bounce off “structures” inside, images are formed on the video screen. The radiologist will move the transducer many times to have many different views from lots of different angles for the scan. When he gets a clear shot, he will freeze-frame the picture (that’s the actual sonogram) and then measure the anatomy. You can expect to go home with one or two good sonogram pictures. Expect to get the report within 12 hours. When is a level 2 ultrasound is done? 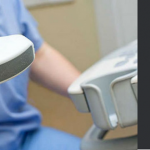 What are the risks associated with level II ultrasound? 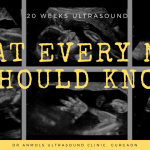 There are no significant risks associated with ultrasounds, though medical guidelines caution against unnecessary exposure to ultrasound – which is why your practitioner will schedule only a handful of them throughout your pregnancy. What is the significance of Level 2 ultrasound test? Level 2 ultrasound has immense importance. It is responsible for detecting certain developmental, as well as genetic disorders in the baby. Down syndrome, trisomy 18, trisomy 13 are among these disorders. Second level ultrasound is often recommended, when the first ultrasound detects certain abnormalities in the fetus. The level 2, in such cases has to be very targeted. It focuses on specific markers based on the findings of the first ultrasound. Often, a meeting with a genetic expert is scheduled before the level 2 ultrasound, so as to let the parents-to-be know what the ultrasound will be targeted at.